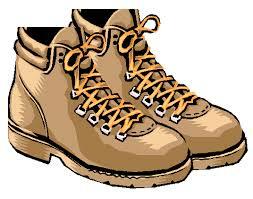 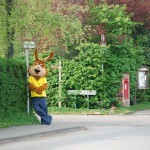 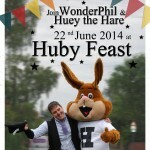 The Huby Feast is an annual event which has been a key part of village life for hundreds of years. 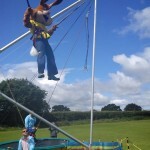 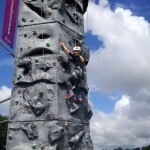 Traditionally held on the third weekend in June, boasting attractions for all the family, including: children’s races, fairground amusements and evening dances. 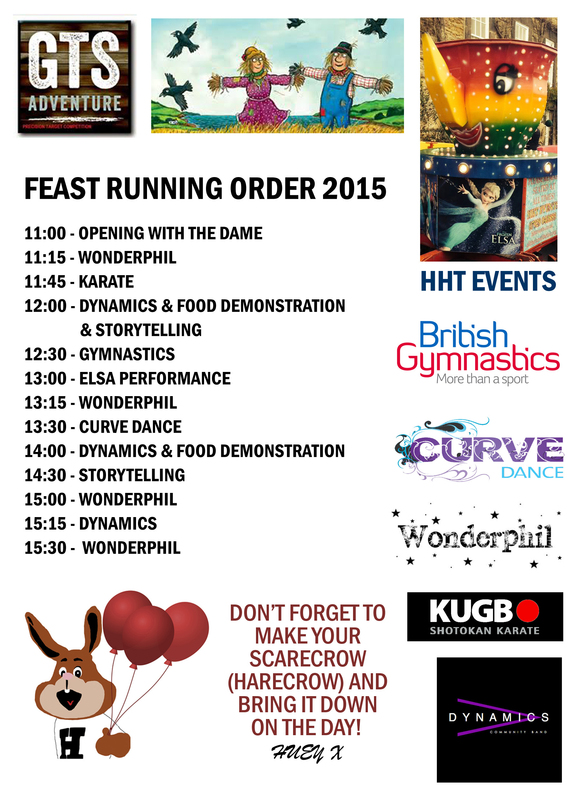 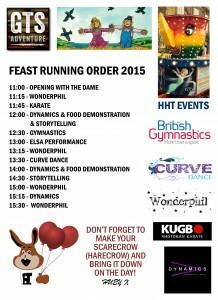 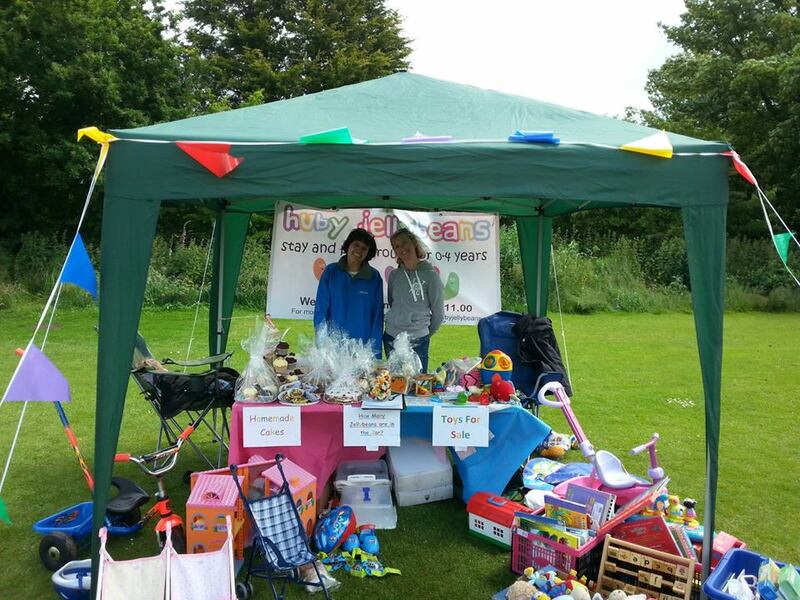 The Hu by Feast Team aim to keep this tradition alive, as well as bringing new dimensions to the event. 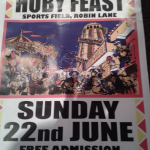 If anyone has any memories of the Feast in years gone by or any more information about the history of the feast then we’d love to hear from you (hubyfeast@hotmail.co.uk). 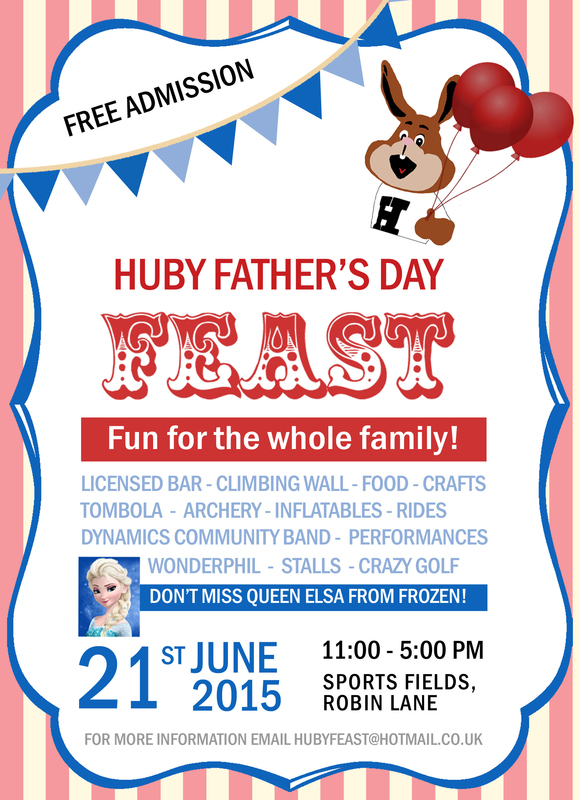 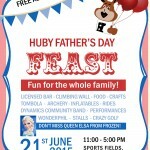 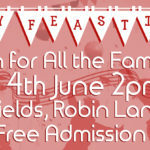 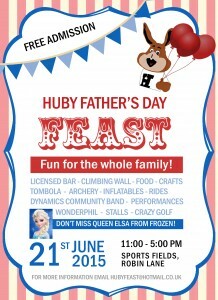 Don’t forget Huby Father’s Day Feast – Sunday 21st June!